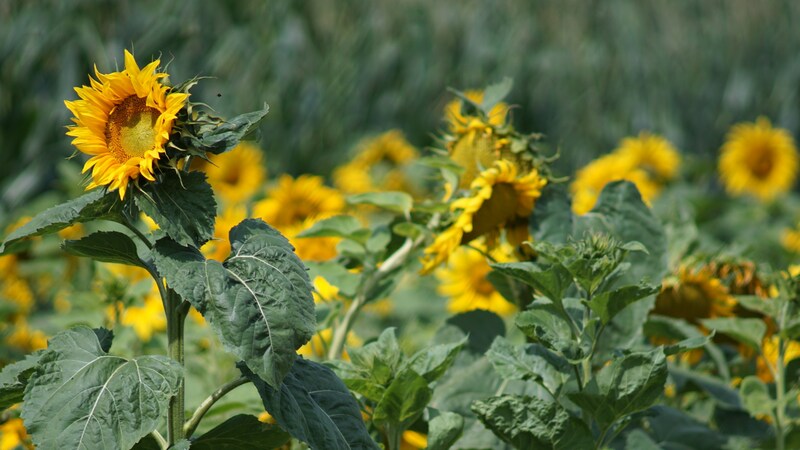 Twelve Sunflowers is one painting out of two series of sunflower paintings by Dutch painter Vincent van Gogh. 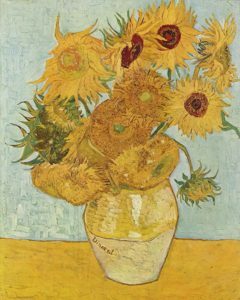 It’s one of the most valuable paintings in the world and demonstrates his special way of applying paint thickly and using heavier brush strokes. 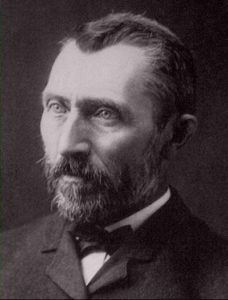 Van Gogh is among the most famous and influential figures in the history of Western Art.